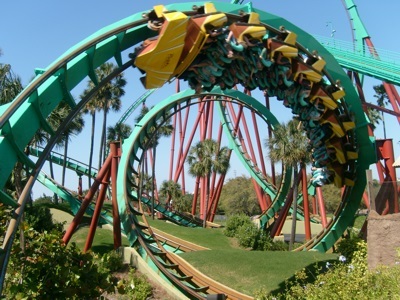 Busch Gardens Africa is a 335-acre theme park in Tampa, Florida. 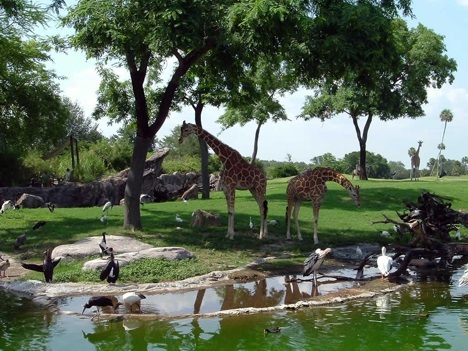 The park has an African theme. and contains rides as well as animal exhibits.